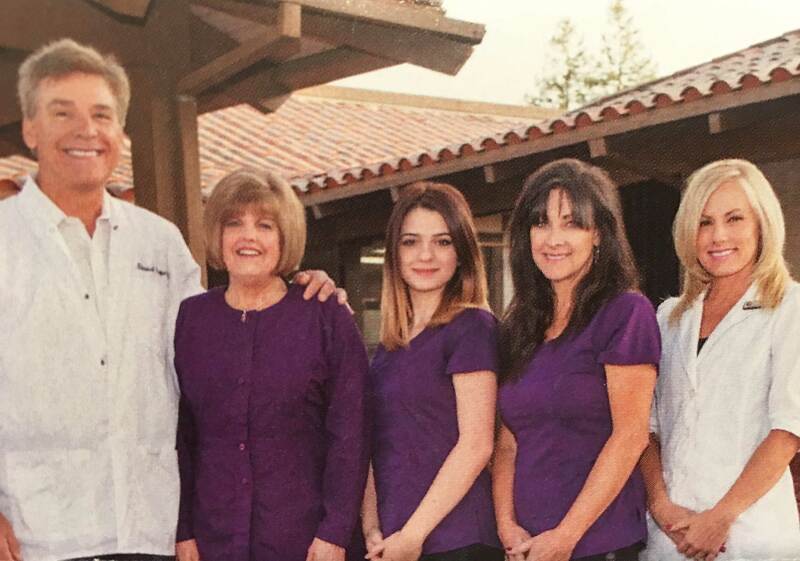 For over 30 years, our practice has built its reputation on the quality of our dental work and exceeding our patient’s expectations in a pleasant and painless dental environment. The x-rays that we take with our Dexis Digital X-Ray Sensor are far different from the old film x-rays of the past. We’re actually able to minimize the amount of radiation that you’re exposed to. We love to utilize our intra-oral camera, when we tell you that you have a cavity or a crack in your tooth, you’ll be able to see it too. The camera helps many patients to feel at ease and trust Dr. Orgon’s recommendations because you will be able to see exactly what he sees. Your health is important to us! You can feel confident knowing our office meets and exceeds the Center for Disease Control standards for sterilization and infection control at all times. Dr. Orgon is a local resident. He grew up in Carmichael and attended Jesuit High School. He completed his undergraduate education at the University of California, San Diego. Dr. Orgon then attended dental school at Loyola University of Chicago School of Dentistry. Upon graduation, he returned to Carmichael, running his practice at 5707 Marconi Avenue, Suite B. He has been practicing dentistry since 1986. Ruth earned a Bachelor’s Degree in Dental Hygiene and continued her education at Arthur A. Dugoni School of Dentistry in San Francisco to receive her RDHAP license. She has a special bond with all her patients and specializes in Gentle Dental Hygiene. She is very efficient and always runs on time. Ruth has over 20 years of dental experience. If you have dental anxiety, rest assured Ruth will make you feel comfortable and safe while providing expert care for you. She is also specially trained to provide services for Memory Care patients or those with Special Needs. All are welcome! Cindi is the scheduling coordinator for Dr. Orgon. She knows how busy our patients are and is dedicated to ensuring our patients are scheduled for their care in a timely manner at a time that works for them. If you have a dental emergency, Cindi will schedule you for one of our emergency appointments so you don’t need to wait! Cindi is also a Registered Dental Assistant, licensed x-ray technician and has been working in dentistry for over 25 years. Nancy is the Insurance Billing Specialist and has 30 years of experience. Nancy is specially trained in utilizing your benefits to get coverage for the care you need. She is happy to discuss your insurance coverage prior to your visit so you always know exactly what to expect.